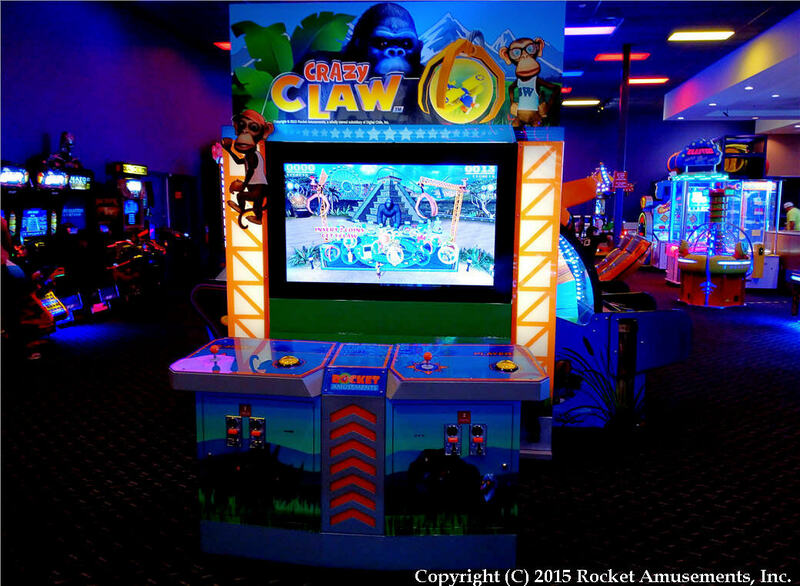 Rocket Amusements Launches First Game, Crazy Claw – We see many stories of new arcade venues opening their doors but the news of a new developer or manufacturer comes along with much less frequency. Still, there is a solid market for new arcade games to be sold to and with that here is new of a new company that has opened their doors in Texas by the name of Rocket Amusements. 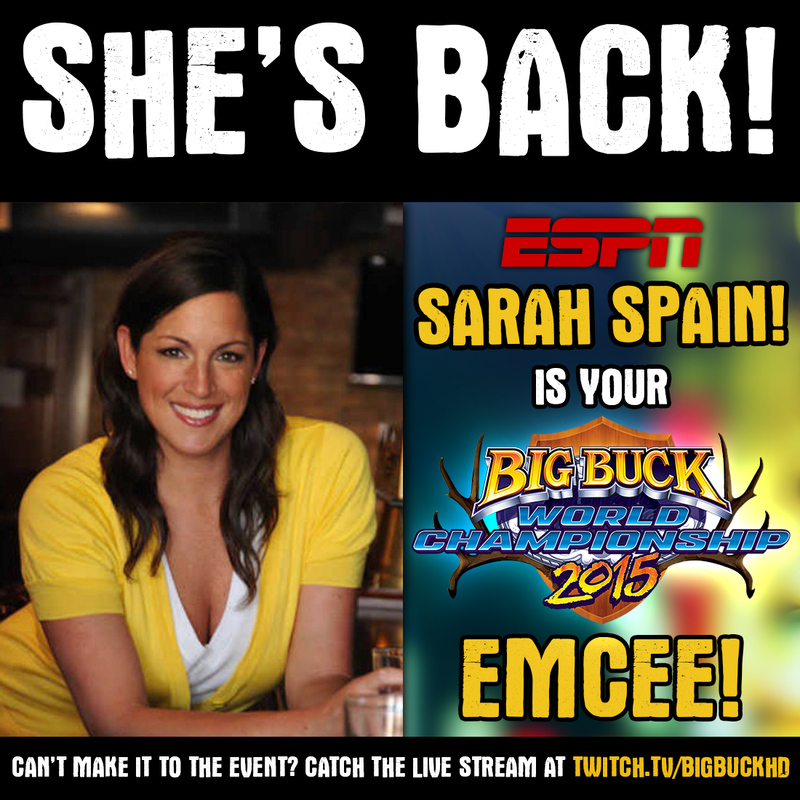 ESPN’s Sarah Spain Hosting The 2015 Big Buck World Championships – As the first eSports event in the arcade industry, the Big Buck World Championships have been carving out their spot for that market for a few years now. The cash prizes have been getting bigger along with the general pool of players. This year, the cash pot is up to $75,000, making this the biggest and most lucrative arcade tournament someone can compete in on the planet. Adding to the prestige of the event is the addition of a TV personality from the ESPN Network, Sarah Spain, who will be the Official Emcee for the event. If you are not familiar with her, check out this link for a bio; this link has the PR that showcases her part in the event. The 2015 Big Buck World Championship will take place on October 23rd and 24th. If you can’t make it to the event, you can watch it live at twitch.tv/bigbuckhd. I won’t be able to attend as my money needs to be saved for IAAPA 2015. UNIS IAAPA Line-Up Unveiled – Speaking of IAAPA, Universal Space (UNIS) is the first manufacturer I have seen to unveil their line-up for that trade show, which is just about a month away now. They are not taking any pure video games like last year with Armed Resistance, with the focus continuing on their strong line-up of redemption and kids games. One of the more interesting products they have is called Bandit Express, which is a combination train ride with a light-gun shooting game – that features both virtual and physical targets. 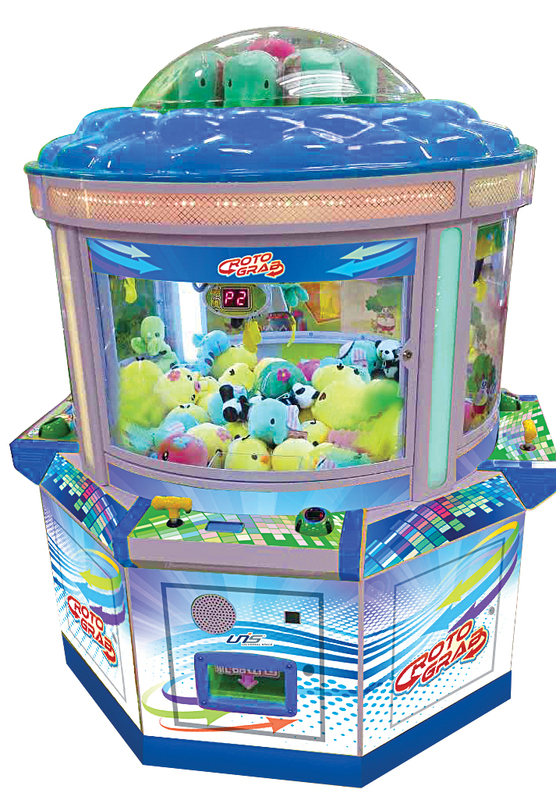 Supporting up to 8 players, this is the product that the company is looking to win a Best New Product Award at the show. Pop’N Music 23: éclale Location Test Report – Right after I published this post, I was sent a tweet about this write-up on Facebook about the recent location test for Konami’s latest entry into their long running bemani game series. It is a great article that details down to what happened at different times. So if you are curious as to how this new game works (or how a Japanese location test tends to work), check it out. Street Fighter V Arcade Hint – Shoryuken has the story with SF producer Yoshinori Ono about the upcoming console game Street Fighter V “not being impossible” for arcades. Of course there is no technical hindrance to such a thing. Just Capcom’s money and desire. I am curious how many Japanese arcades would want to get sloppy seconds on a fighter though so I imagine for a short time they’ll give the Arcade Edition something like a unique character or two until they release those for consoles as well. 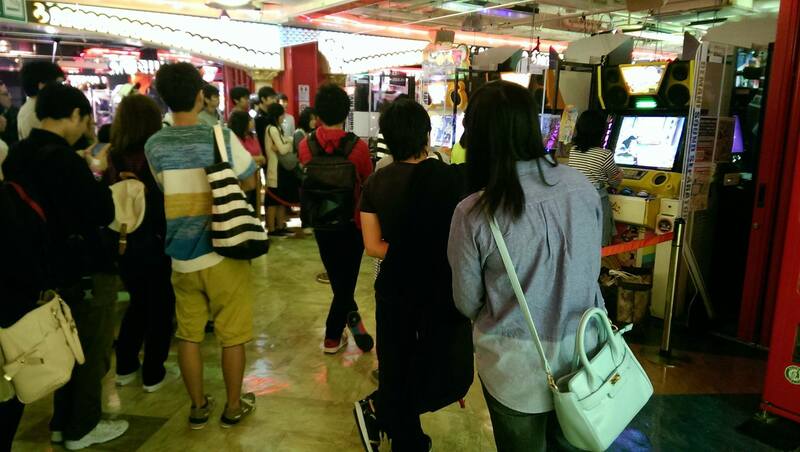 Beatmania IIDX 22 Pendual and latest Dance Dance Revolution are in Thailand – Thanks to John Chiok for the tip, the arcade’s Facebook page with these games is found here. Pinball Expo Coming Up – Just as a reminder, the Pinball Expo in Chicago, IL is happening next week from Oct. 14th – 18th. There are some expected announcements including Alien Pinball by Heighway pinball and Pat Lawlor’s long awaiting original pinball design. The second I don’t know. Magician Lord by SNK? Third is Monster Bash by Sega. The train video/sortofEM game looks pretty cool. First game is Haunted/Panic Museum. Second one is definitely Magician Lord. 1 Ninja Assault from Namco. When’s IAAPA? I’d imagine Raw Thrills will announce the new Cruis’n game there. IAAPA is Nov. 17th-20th. While I have not heard anything about the Cruis’n (or the new Q*Bert) game, I have heard quite a bit about their upcoming motorcycle racing game. Unfortunately the news is on embargo for right now but I am 100% certain that it will be at IAAPA and it is a bit more than the evolution that Snocross was from Super Bikes 2.